Providing Air Compressor Parts, Service, Rentals and System Audits for all of California! 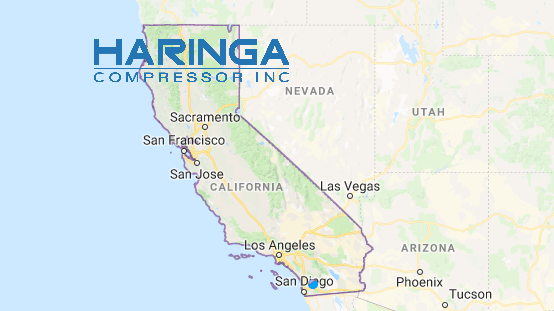 24hr Emergency Compressor Service and repairs in Los Angeles, Orange, Riverside, San Bernardino, Ventura, Santa Barbara, San Diego, and Kern County. Serving all counties and surrounding areas!